Fireplace mantels, often additionally referred to as hearths or surrounds, offer a great opportunity to improve the appearance of your home or to show off your own personal style. Once you have selected just the right mantel for your home, careful care and maintenance can make your surround last for years to come. With all of the fireplace mantel options available, once you have selected the one that suits your unique tastes, it is important that you keep the mantel clean and cared for to keep it looking its best at all times. Frequent dusting will keep dust and debris from settling into the intricate designs and material features of your mantel. When a more thorough cleaning is necessary, you can use a mild solution of dishwashing liquid and water. Be sure to wring out the sponge or cloth thoroughly to avoid wetting the mantel and to use just a damp cloth for cleaning. Stains can be removed with an eraser-type sponge, baking soda paste or by following provider’s instructions. Avoid scuffs and scratches by placing coasters, doilies, or mats under display objects. To further reduce the risk of damage, do not set sharp or wet items on your mantel. In addition to a large selection of contemporary fireplace mantels in Orange County, SoCal Fireplace Mantels has many other styles to choose from to fit your personal style or existing decor. 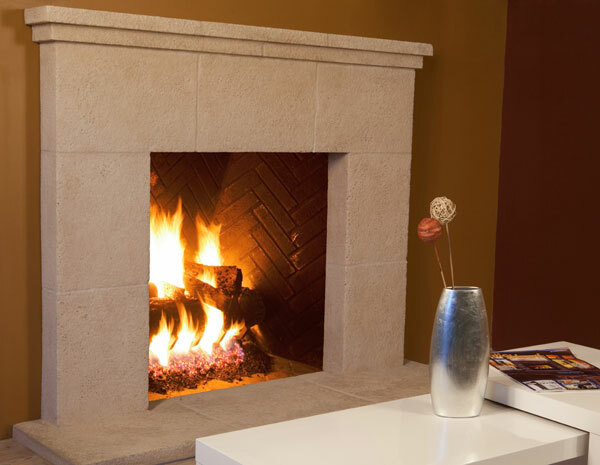 Stop in to speak with an associate for more information on care of your fireplace surrounds in Orange County.